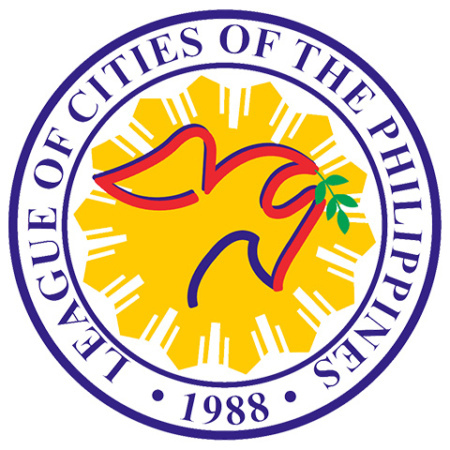 LCP is the official organization of all cities in the Philippines, created by virtue of Republic Act 7160, otherwise known as the Local Government Code of 1991 to ventilate, articulate, and crystallize issues affecting city governance and provide corresponding solutions. LCP will be a member of the Project Steering Committee and would be engaged as may be necessary in dealing with selected partner cities, the local government units (LGUs), of the project. 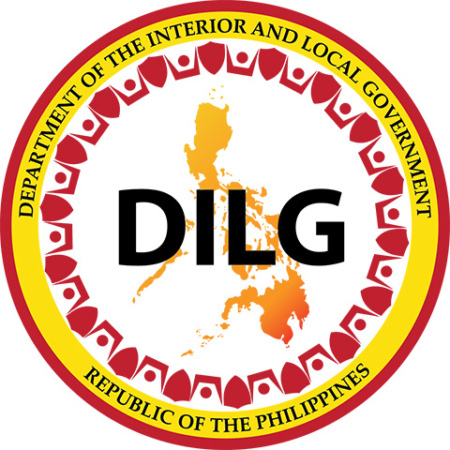 LGUs are very important partners in the achievement of national development goals, including long-term resiliency, as they are the frontline agencies for disaster preparedness and key actors in addressing climate risks and vulnerabilities as identified in the NDRRM and the Climate Change laws. 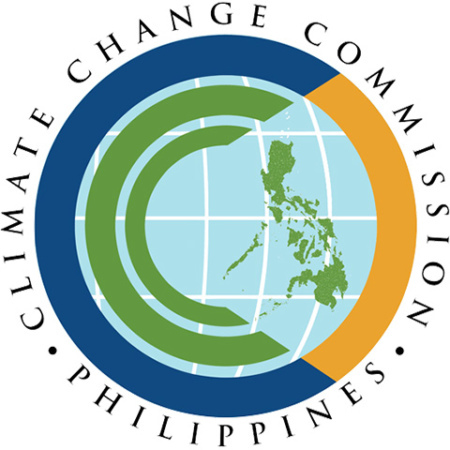 LGUs are mandated to assess the environmental, social, and economic implications of hazards and climate change, and address these impacts through local policies and regulations, land use and development plans, budgets, poverty reduction strategies, and sectoral priorities. These laws also established authorities in the local government structure to ensure that LDRRM and LCCA plans are formulated, implemented and monitored. 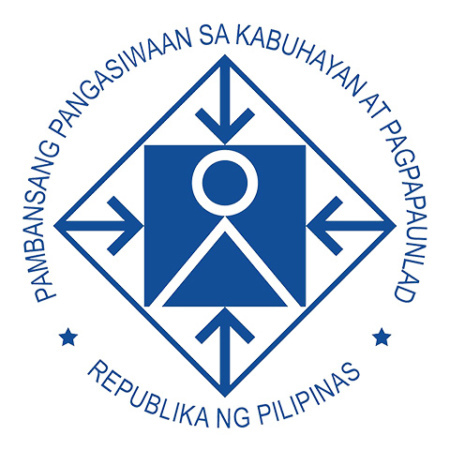 With heightened priority on DRRM and CCA, LGUs are key partners in the implementation of programs and projects funded by the national government and development partners. Under this project, five partner local government units (LGUs) or cities were identified and selected on the first month of the project implementation to participate in the project, contributing to Outputs 2 and 3. 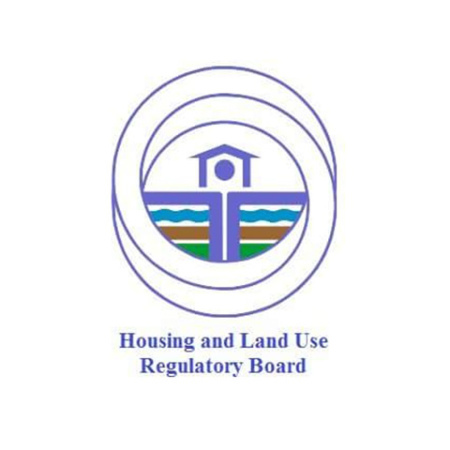 They will closely collaborate and work with UN-Habitat for Output indicator 2b and 3a and will be actively involved in delivering Outputs 2c, 3b, 3c, and 4. Their experience, in turn, will help identify gaps in policies and instructions and will help in the development of practical tools that other LGUs in the country can adopt. 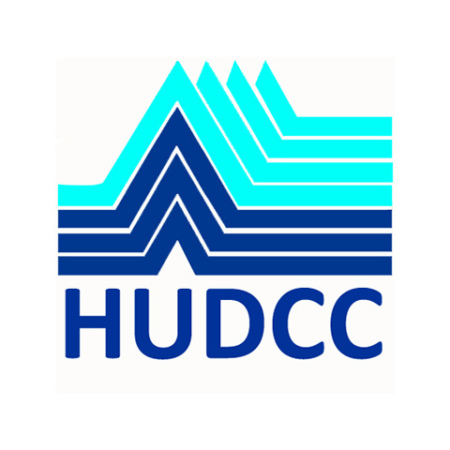 The experience and lessons from this demonstration will be documented and synthesized into case studies and other forms of knowledge products that will be widely disseminated among LGUs and other stakeholders through the LCP and project government agencies especially HLURB, DILG and CCC.